This content also appeared on the K4Health website. Morondava, Madagascar – At home and in active labor with her third child, 24-year-old Intocelliah* was scared. Her previous births had progressed quickly and naturally, but – after a long day of discomfort – this labor seemed stalled. In the neighborhood of Sanfily, where she lives, most women give birth at home with the help of family or a traditional birth attendant. 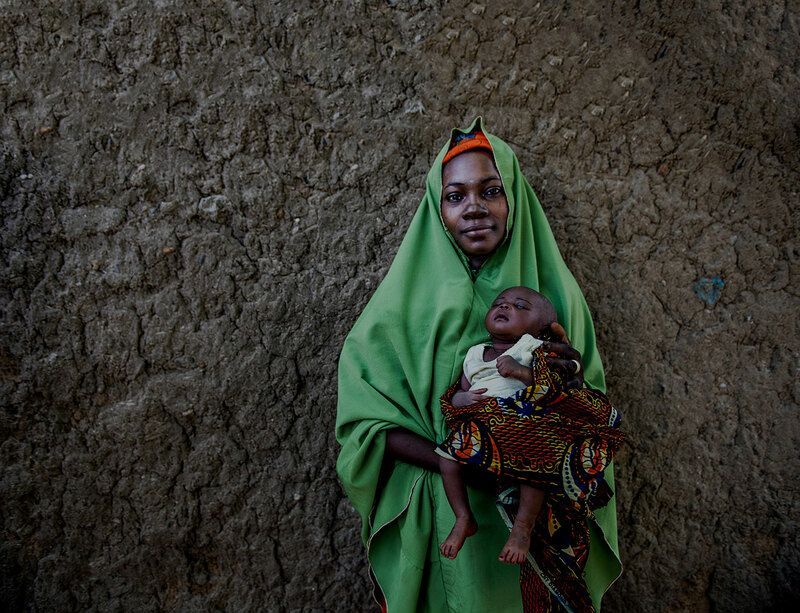 But after hours and little progress, Intocelliah feared complications and danger for both her and her baby, and asked to go to the hospital. By late evening, her husband, mother and grandmother agreed, accompanying her to the maternity ward of nearby Centre Hospitalier de Reference Regional Hospital. The family was met by the midwife in charge, Laurette Ramiandrisoa, and Dr. Lalasoa Rasetriarivony, who worked quickly to assess any immediate threats to mom and baby. They reassured Intocelliah and her family that all was well and they could expect a normal delivery. Throughout the long night, as labor progressed, both providers involved Intocelliah and her family in their care: explaining the meaning of various measurements; addressing their questions and concerns; and giving the reasons behind their decisions and actions. This inclusion and their amiable bedside manner quickly built trust between the providers and family – trust that would come in handy as Ramiandrisoa broached the topic of postpartum family planning (PPFP) options. 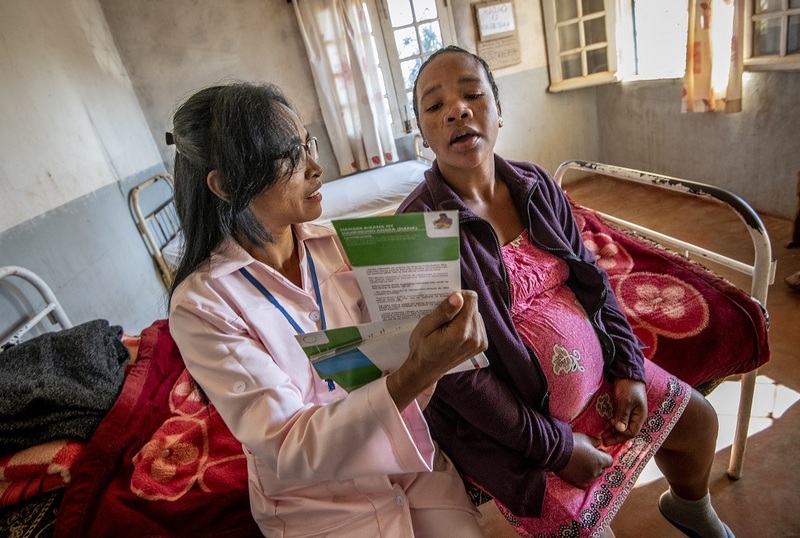 Trained by MCSP to counsel patients on PPFP, Ramiandrisoa waited for a quiet moment that evening to talk to Intocelliah about the modern contraceptive methods available to her immediately after birth. MCSP’s five-day PFPP training had improved both her counselling abilities as well as her IUD insertion and removal skills. As a result, Ramiandrisoa could confidently explain the benefits and side effects of various contraceptive methods to Intocelliah, and answer her questions. She told Intocelliah that she could choose to adopt a method before leaving the facility, allowing her to return home to care for her children without fear of becoming pregnant again before she was ready. She had previously discussed using a family planning method with her husband, Intocelliah said, and felt confident making a decision on which method to use with Ramiandrisoa’s support. Ultimately, the couple chose a postpartum implant to be inserted after delivery, knowing it would prevent another pregnancy for three years. Finally, at 5 am, Intocelliah gave birth without complication to her son, Madalino Nomenjanahary, a healthy boy weighing 2.75 kg (6.1 lbs). After ensuring both mother and baby were stable – and joyfully presenting Madalino to his extended family – Dr. Rasetriarivony and Ramiandrisoa prepared for the implant insertion. Because they had talked in depth with Intocelliah about the method and the process the night before, they were able to insert the implant immediately. MCSP continues to work with Malagasy providers like Dr. Rasetriarivony and Ramiandrisoa to improve patient experiences through the “humanization” of care. In childbirth, this approach emphasizes the fundamental rights of the mother, newborn and families, and promotes family planning practices that recognize women’s preferences and needs and respect their right to choose. 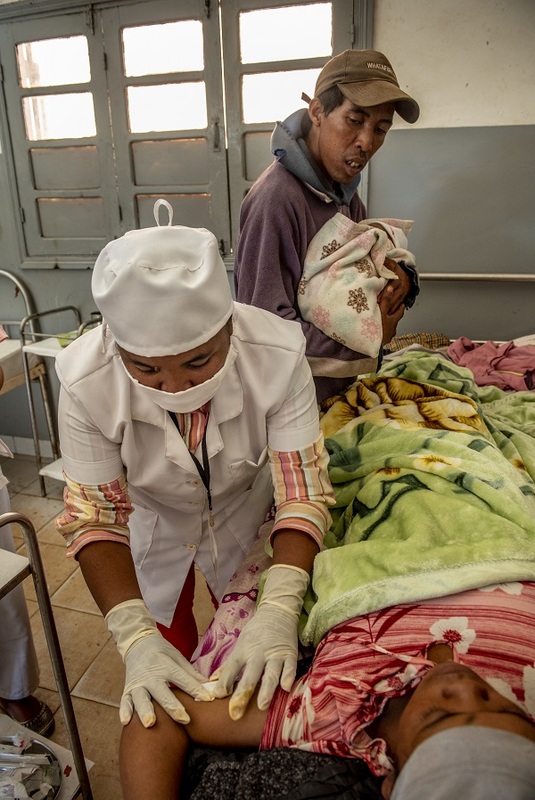 Humanized care is integrated into all MCSP maternal and newborn training, allowing the Program to reach 1,350 Malagasy providers at 815 facilities with lessons on respectful maternity care. In 15 of the country’s 22 regions, MCSP also trained more than 1,000 providers in PPFP. Over a two year period at 570 MSCP-supported facilities, women’s PPFP uptake increased from 8% to 24%. 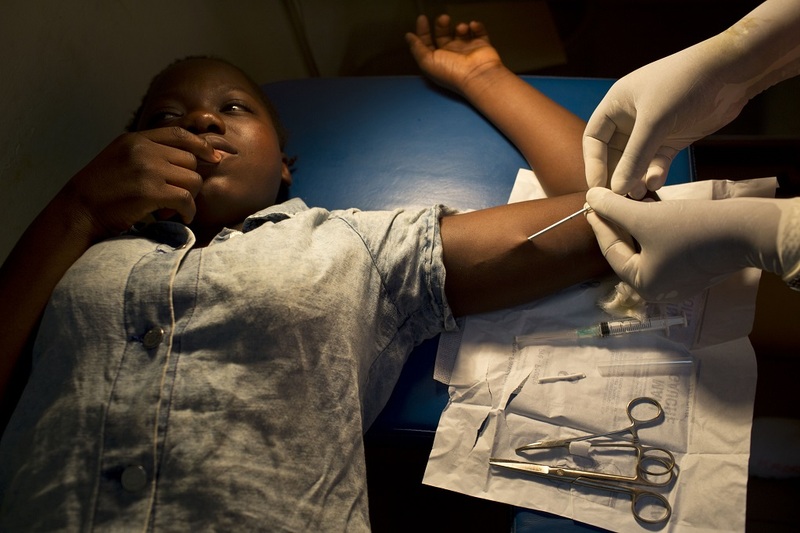 The ripple effect of this improved care is enormous – and saves lives. When women know they will receive respectful, personalized care, they are more inclined to give birth in a facility with skilled assistance. And when they feel confident in their understanding and ability to choose family planning services should they want them, uptake increases. * One name is common in this part of Madagascar.